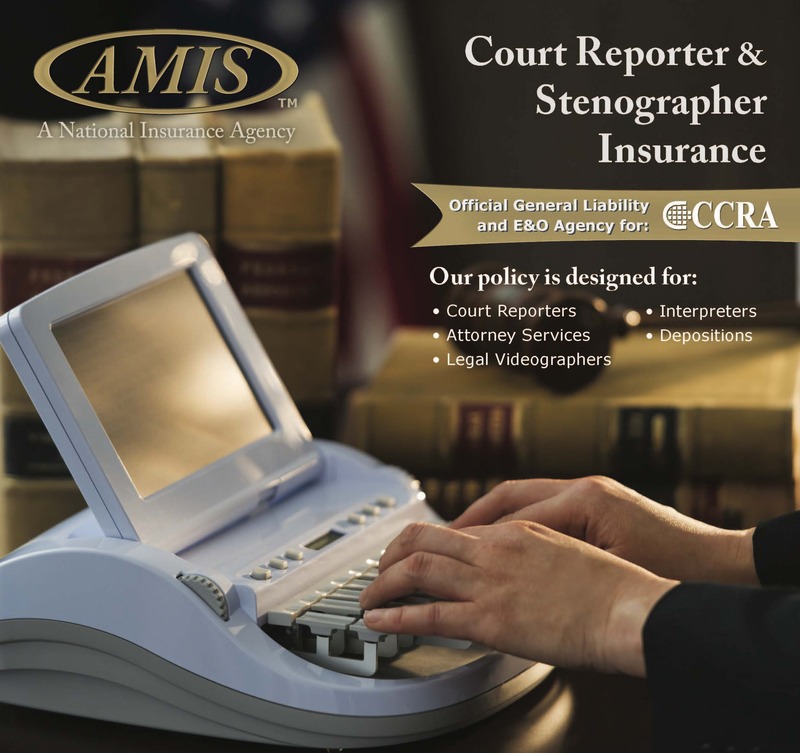 You can have an impact on the court reporter shortage in California. Just a few hours of your time can make a difference in your community and throughout the State. The most effective recruiting effort is personal contact. By speaking to classes at your local high schools, colleges and career day events, you can introduce court reporting as a viable and lucrative career and excite young students to follow the path of court reporting, captioning and CART. The CCRA Career Day Kit will show you how to get started and it is FREE! CCRA will support you in your efforts. Karly Powers, Chair of the Support Our Students Committee is available to answer your questions. Contact Karly at [email protected]. 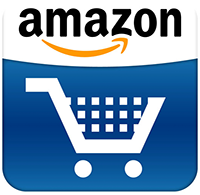 Click here to order your FREE Career Day Kit today!